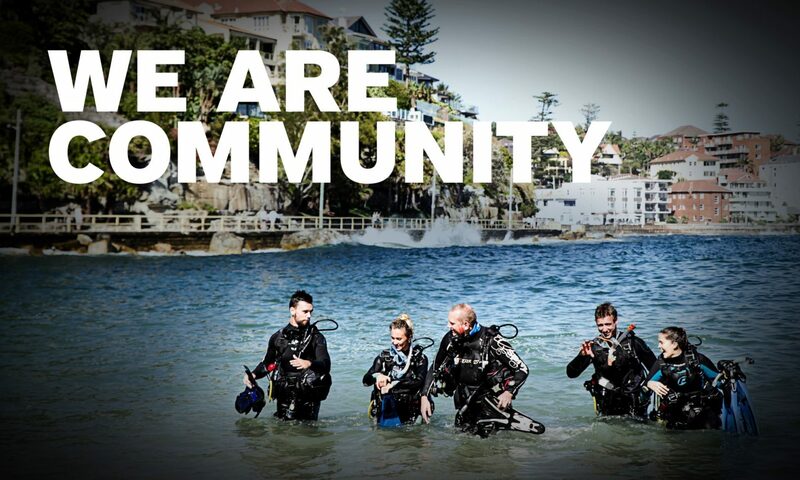 PADI Business Academy Sydney, Auckland and Melbourne – Book now! Book your spot at the PADI Business Academy in Sydney, Auckland and Melbourne. Follow up results from PADI Members in Asia Pacific revealed that the group of 108 PADI Retailers and Resorts who completed the PADI Business Academy in 2013, enjoyed an average increase of 13.6% in diving certifications compared with 2012. This highlights the tangible benefits that PADI Business Academies provide for PADI Dive Centres and Resorts. The online brochure contains detailed information about the various workshops and a schedule of events. View the online brochure. The PADI Business Academy program is filling up quickly and numbers are strictly limited so PADI staff can provide you with personal attention. So don’t delay – contact your PADI Regional Manager or download the registration form to enroll in the PADI Business Academy program and prepare to transform your business for success in 2014. Previous PostPrevious It’s a wrap! The Ocean Film Festival Australia a great success. Next PostNext ScubaEarth gets a revamp!